An excellent addition to your swing set, the Trapeze offers all of the gymnastic fun of hanging with the fun of having a high swinging seat. 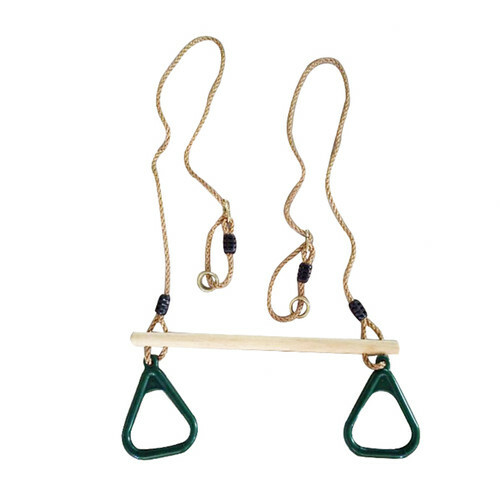 The handles are rounded, easier and comfortable for kids to hold and hang from. 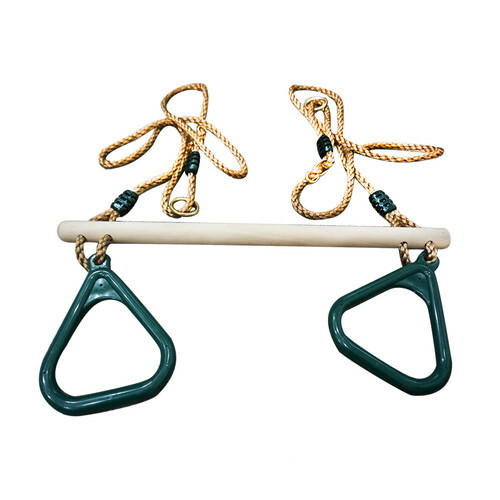 This Trapeze attachment comes with Galvanised Steel rings to hang with. Height can be adjusted to suit younger or older kids. Lifespan Kids is an energetic kid’s play equipment brand that believes in encouraging outdoor play. Their success comes from consistently creating high quality, well-designed and safe wooden & metal play equipment. When you buy a Kids Trapeze online from Temple & Webster in Australia, we make it as easy as possible for you to find out when your product will be delivered to your home in Melbourne, Sydney or any major city. You can check on a delivery estimate for the Lifespan Kids Part #: TRAPEZE here. If you have any questions about your purchase or any other Kids Outdoor Play product for sale our customer service representatives are available to help.Whether you just want to buy a Kids Trapeze or shop for your entire home, Temple & Webster has a zillion things home. I must admit I was surprised at the quality of this product. 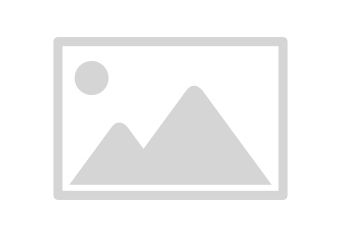 It is sturdy and has easily taken the weight of our older grandchildren in their early teens. The younger ones (aged 3-7) also find it easy to grasp. So a terrific purchase. Would recommend.